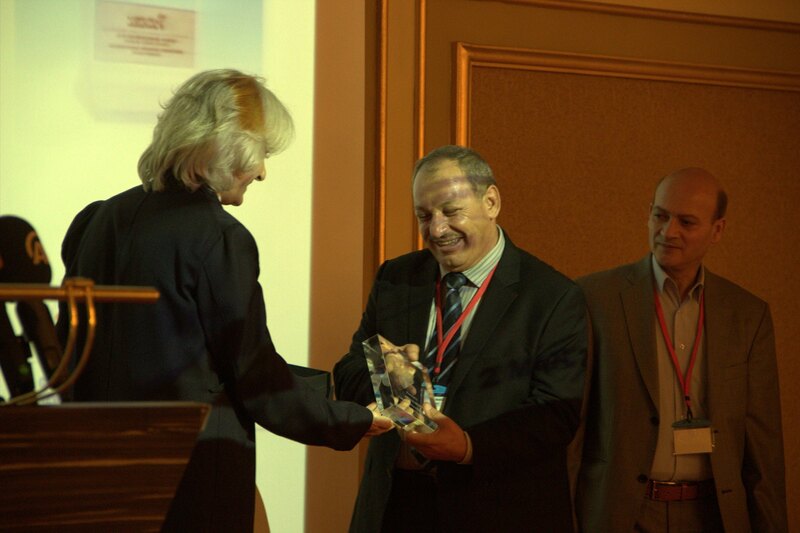 FirePro Systems, in collaboration with its official country representative Eng. 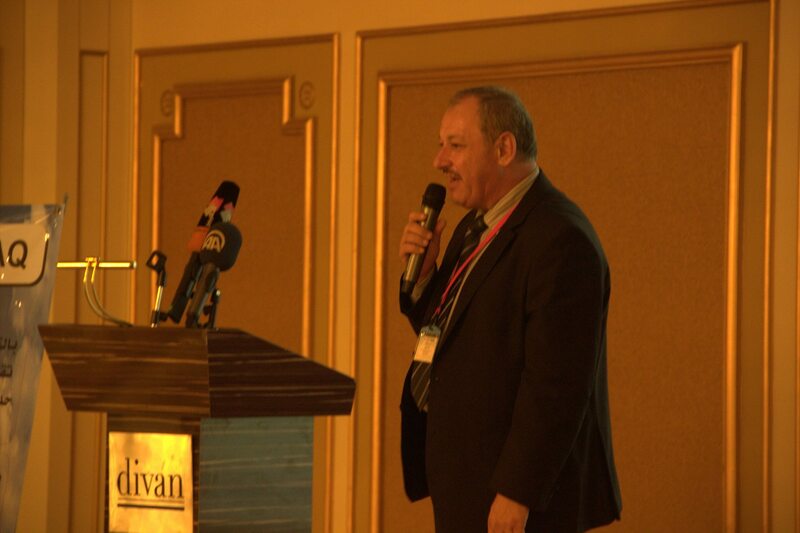 Ayad Abdulhammed Subghtalla, owner of the Abraj Al-Mehad company, successfully organized a Presentation Seminar in Iraq. 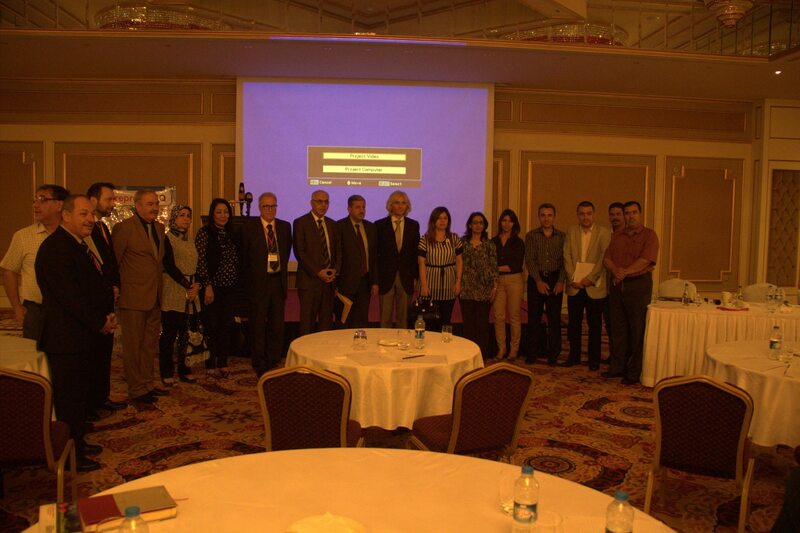 The seminar took place in Erbil at Divan Hotel on the 25th June. 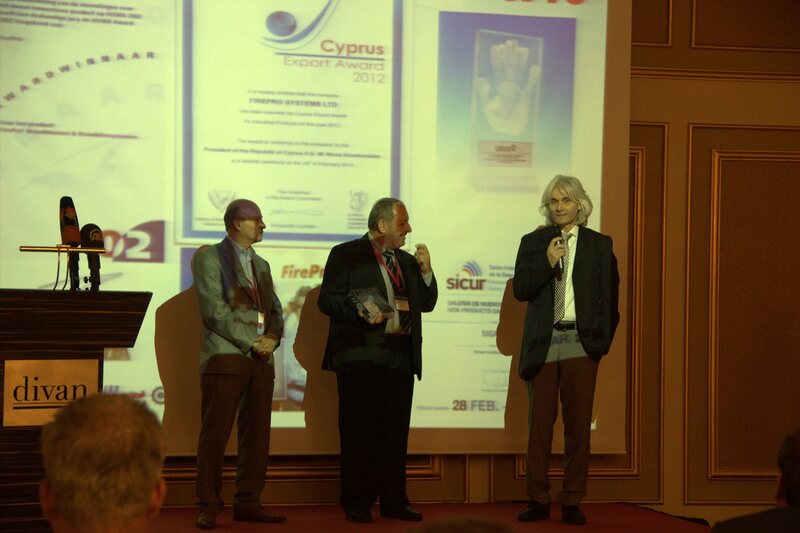 On behalf of FirePro the Executive Chairman, Mr. Evelthon Avgousti, Technical Director, Dr. Gianfilippi De Parenti and Business Development Manager, Nikolaos Argyropoulos participated in the event. 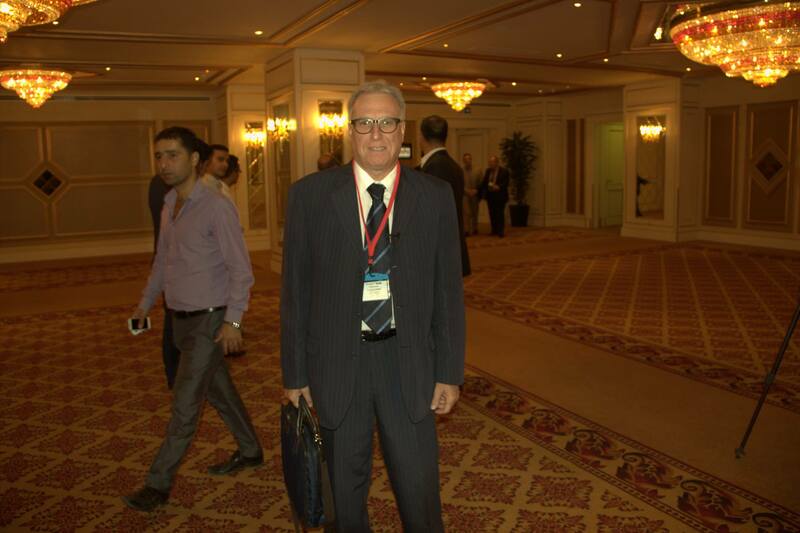 Around 100 participants, from different business sectors of Iraq, such as, Oil and Gas Industries, Telecommunication Companies, Public and Privately owned Electricity Utilities, Cement Industry, Ministry of Health and other Government representativesalong with leading specifying consulting engineers and major construction companies demonstrated a strong interest in the FirePro innovative products, solutions and applications. At the event Eng. 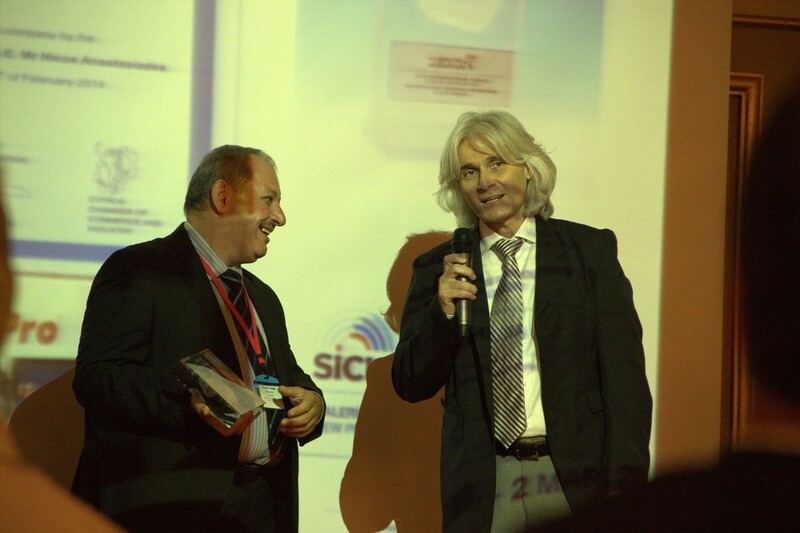 Ayad Addulhammed Subghtalla was presented by the FirePro Executive Chairman Mr. Evelthon Avgousti, an Achievement Award for his ceaseless efforts in implementing the business development strategy. Seminar participants enjoyed lunch at the Lebanese Restaurant of the 5-Star Divan Hotel, where they had the chance to exchange ideas and thoughts and conduct business conversations with FirePro personnel in a relaxed and comfortable atmosphere.